We are revolutionizing how we deliver personalized health care. Each space in The Lennar Foundation Medical Center is intuitively planned, imaginatively designed and instinctively positioned to treat, heal, enhance and soothe you, while awakening your senses. 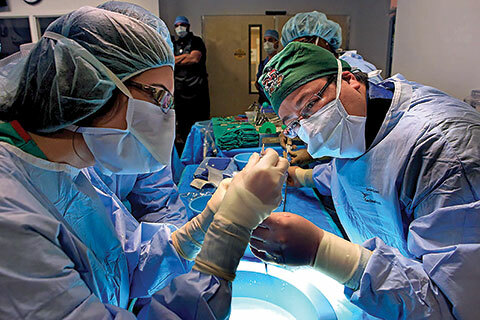 Physicians in the Division of Cardiothoracic Surgery are among the world’s leaders in performing the latest procedures and techniques and are always on the cutting-edge of technology, they also train other surgeons in the latest techniques. 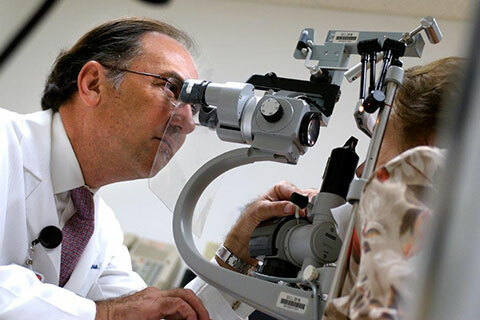 For the 16th time, the University of Miami Miller School of Medicine’s Bascom Palmer Eye Institute has been ranked the nation’s best in ophthalmology by U.S. News & World Report. The University of Miami Health System delivers leading-edge patient care by the region's best doctors, powered by the groundbreaking research and medical education of the University of Miami Leonard M. Miller School of Medicine. 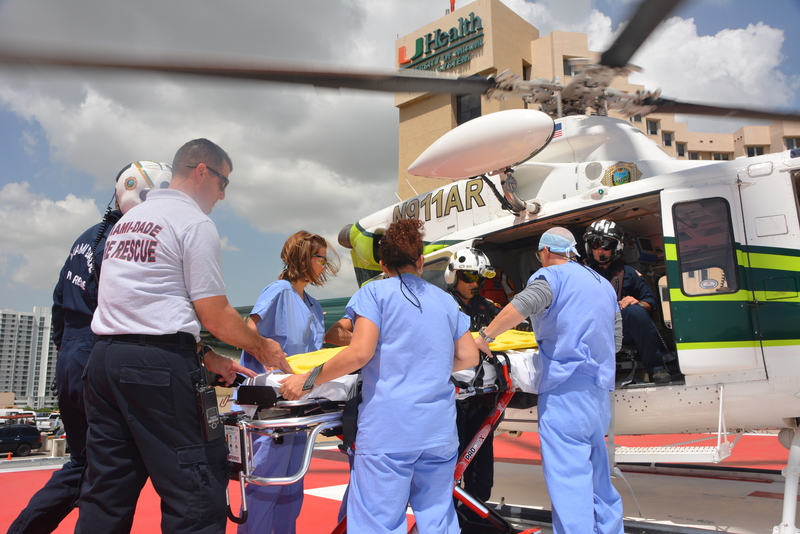 As South Florida's only university system, UHealth is a vital component of the community. UHealth's comprehensive network includes three hospitals, more than 30 outpatient facilities in Miami-Dade, Broward, Palm Beach, and Collier counties, with more than 1,200 physicians and scientists. 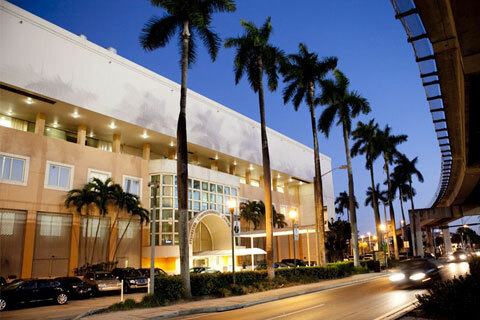 Sylvester Comprehensive Cancer Center has been the cancer brand for the University of Miami Miller School of Medicine. As the only university-based cancer center in South Florida, Sylvester has transformed cancer research and treatment in South Florida and beyond. For the 16th time, the University of Miami Miller School of Medicine’s Bascom Palmer Eye Institute has been ranked the nation’s best in ophthalmology by U.S. News & World Report. Bascom Palmer has been in the top two since the publication began surveying U.S. physicians for its annual rankings. 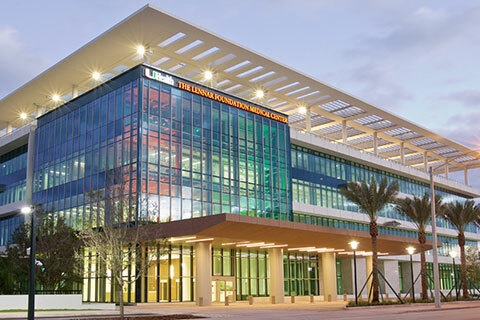 The 560-bed facility is the region’s first university-owned, multi-specialty, acute care hospital and the flagship facility of UHealth – University of Miami Health System.